The official track list for ‘Skyfall’ has been revealed. 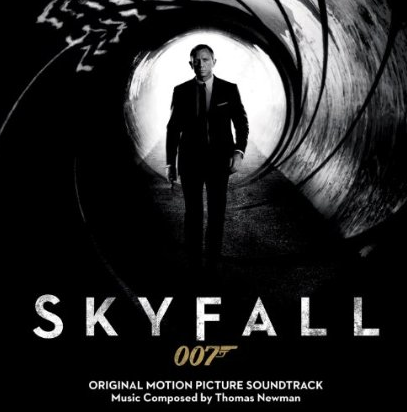 The soundtrack contains 30 tracks, which can be seen below. Soundtrack previews may be released soon, so keep your fingers crossed!